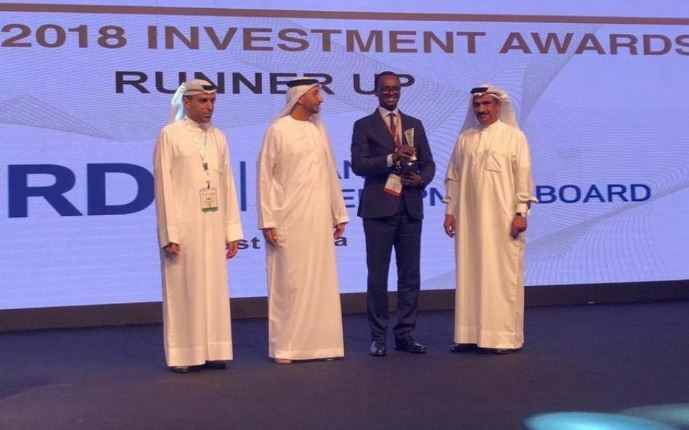 Rwanda Development Board was on Tuesday, awarded as second best investment promotion agency in East African region in attracting transformational projects at the Annual Investment Meeting (AIM) conference in Dubai, United Arab Emirates. AIM, which has been taking place from 9-11 April, is the world’s leading gathering of the international investment community, leading academics and experts showcasing up-to-date information, strategies and knowledge on attracting Foreign Direct Investment (FDI). Investment promotion agencies from nine regions across the world were awarded and Rwanda Development Board emerged as the best Investment promotion agency in Eastern African region after Ethiopia. After receiving the award, the Chief Operations Officer of the Rwanda Development Board, Emmanuel Hategeka, said. 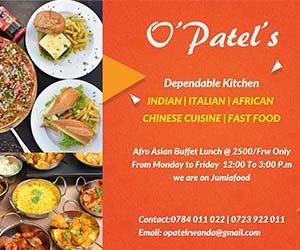 Hategeka added that in the case of Rwanda, the major investor that nominated Rwanda was AIF (Africa Improved Foods), a Dutch investment operating in the Kigali Special Economic Zone. “This award is further evidence of Rwanda’s pro-business focus,” He said. According to RDB, the reforms that the Government of Rwanda has instituted have created a conducive business climate. Over the last 15 years, Rwanda has implemented 52 pro-business reforms, the highest number of business reforms in sub- Saharan Africa. Today, the World Bank Doing Business Report 2018, positions Rwanda among the top 50 countries for doing business globally.